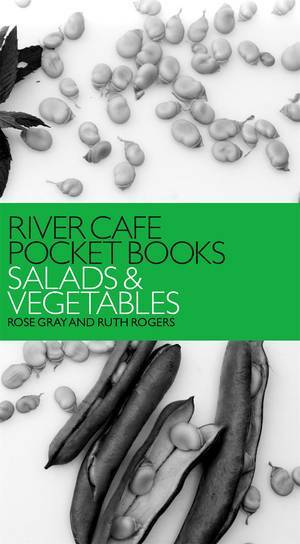 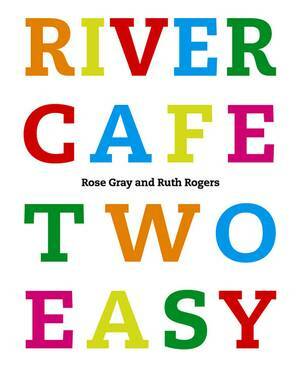 Rose Gray and Ruth Rogers's latest in their series of recipe books is an essential addition to every kitchen. 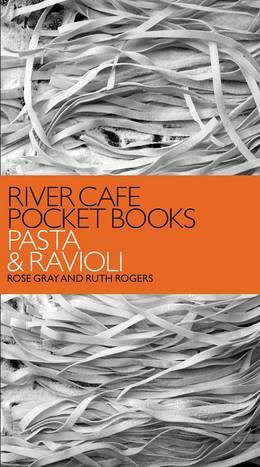 This definitive collection of pasta recipes brings together a unique range of Italian dishes from the River Cafe, beautifully packaged with a striking design by an award-winning designer, in a handy paperback format. 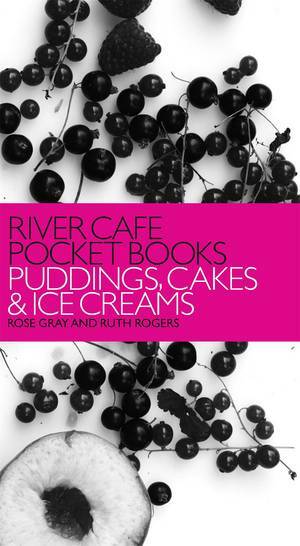 Rose and Ruth's love and understanding of traditional Italian food has made their world famous River Cafe a much-loved institution, and nowhere is their passion more evident than in their pasta dishes. 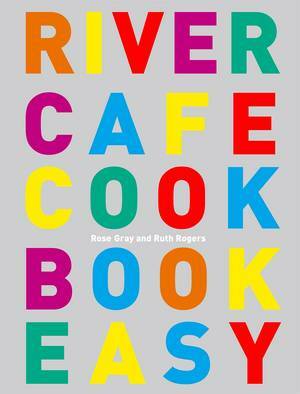 For ease of use they've collected their best 100 recipes together in one cookbook for the first time. 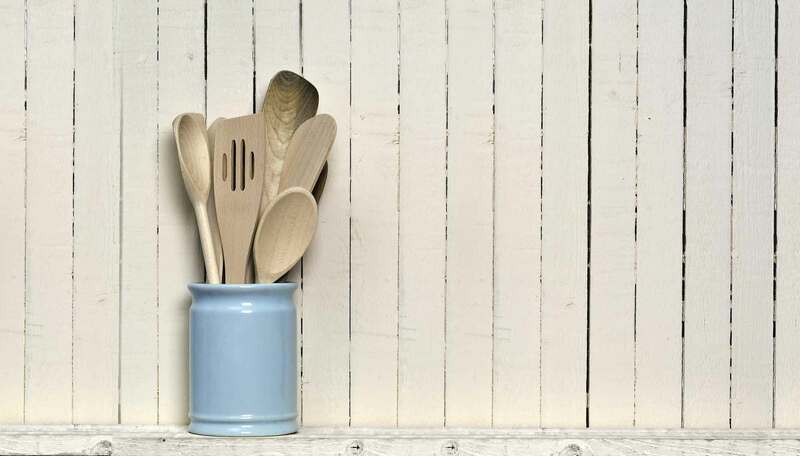 People always want new ideas for pasta sauces and here you can choose between meat- or fish-based sauces, cheese sauces, even vegetarian sauces. 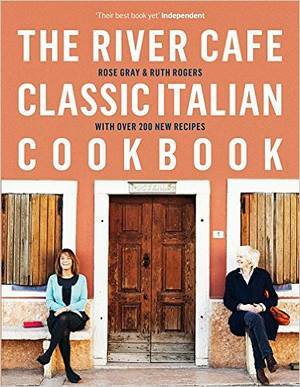 They also include ideas for stuffed pasta and gnocchi and offer invaluable cooking tips and advice throughout. 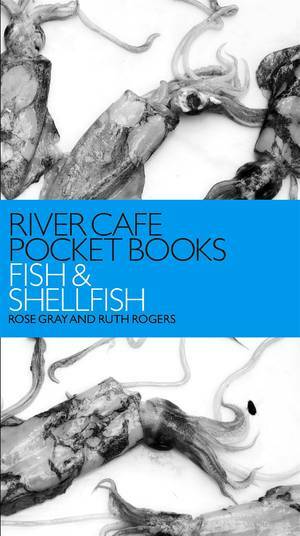 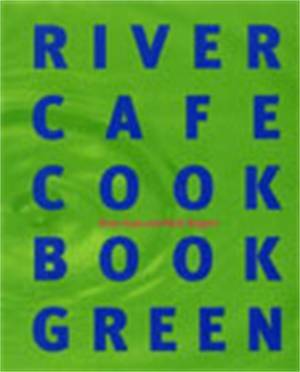 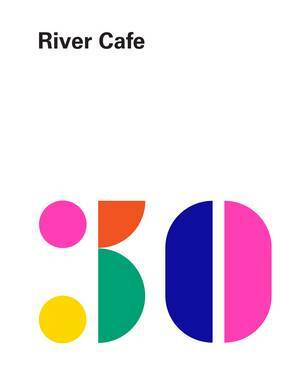 Whether you've never used a River Cafe book or are a committed fan, this cookbook makes essential reading.